AUSIFLM LAUNCHES ISSUE NO 5. OF ITS ANNUAL PUBLICATION FOCUSSING ON THE WOMEN WORKING ACROSS FILM & TV TO BRING BIG BUDGET PRODUCTIONS TO LIFE IN AUSTRALIA. Gender parity has become a hot-button issue globally in the film and television industry and the women profiled in The Women’s Issue no. 5, have all forged long and successful careers, both in Australia and internationally, and their expertise in production and production management and can-do work ethic has helped establish Australia as a go-to destination for major filmmakers and helped build the stellar reputation of Australian producers, crews, creatives and filmmakers. While the work these women, and the men they do business with, has been all about building and nurturing relationships around the world, the Australian production sector is joining the worldwide momentum in developing the skills of our next generation of female filmmakers, technicians, executives and creatives. 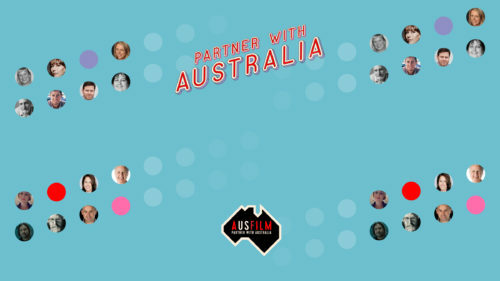 In addition, Ausfilm is very proud to celebrate and promote to our international filmmaking colleagues, the outstanding initiatives by Australia’s federal and state screen agencies and Ausfilm member businesses, that remove barriers for female screen practitioners and encourage diversity in front of and behind the camera. Three of Animal Logic’s female trailblazers share their experiences working for one of the industry’s most exciting entertainment companies. In the last year Fox Studios Australia hosted Alien:Covenant, Pacific Rim:Uprising, Peter Rabbit and the Chinese remake of Chosen. 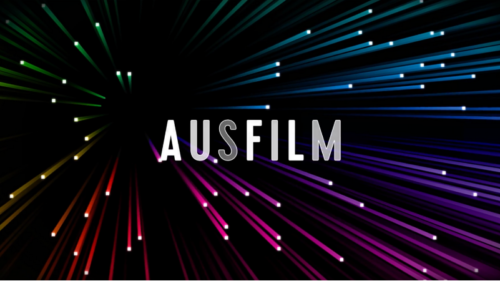 Cutting Edge’s Business Development Manager Elle Croxford chats with Ausfilm about the rise of Australia’s VFX. 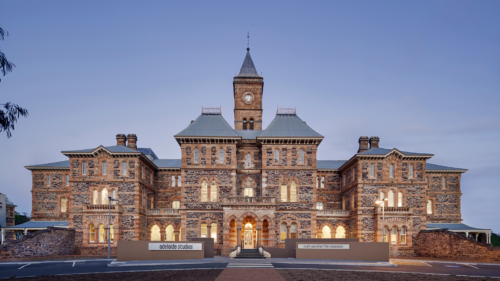 How Fox Production Services’ Lynda Carruthers supports studios through the Australian tax offset application process. Deluxe’s Iloura chats about growing its headcount and producing visual effects on some of the world’s most acclaimed TV shows and films. Crafting original ideas and bringing stories to life. 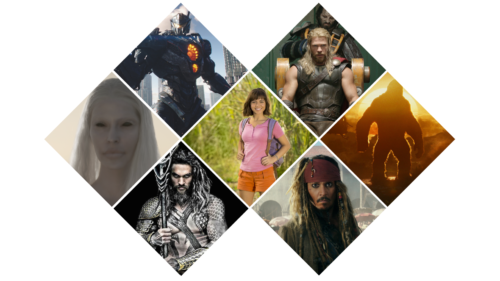 Rising Sun Pictures continues to play in the tentpole game, growing its capacity in creature animation on Marvel’s epic new blockbuster Thor: Ragnarok. Screen Australia offers a glimpse at some of the Australian female filmmaking powerhouses raising the bar globally. Showfilm shares their top 5 tips to keep your production on track, on budget and on time when booking flights and accommodation. The publication was launched at Ausfilm Week 2017 in Los Angeles, in October and will be distributed at screen industry events, festivals and meetings globally.